Home >> Cities >> Bowling Green Homes for Sale >> Sreets beginning With "A"
Already know which Bowling Green IN street you'd like to live on? Search the following list of Bowling Green IN streets to find the perfect home. All listings are updated hourly from the MIBOR (Metropolitan Indianapolis Board of Realtors®) BLC. For more information on any of these Bowling Green IN homes, just fill out the "Ask a Question/Request a Showing" form on any property detail page. 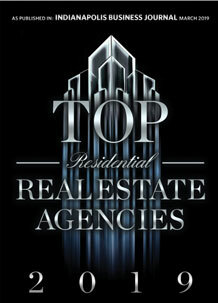 As Bowling Green IN real estate experts, we have access to information the general public does not. We also have the experience and local knowledge to make sure you get the best price on the best Bowling Green IN home for you and your family. There are currently no Bowling Green listings beginning with the Letter A. Please try a different letter or numeral.